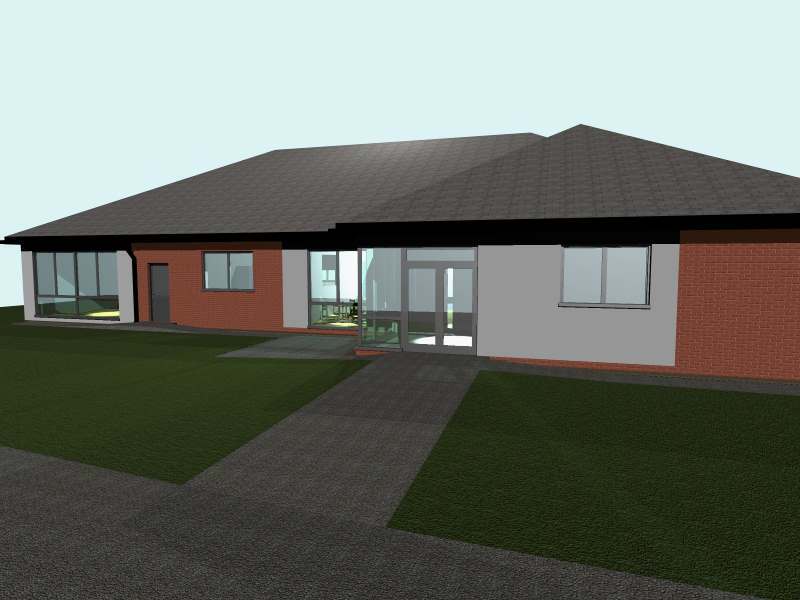 Quantity surveying services on this new build community centre in County Durham. The current facility, on the Hamsteels Estate of Esh Winning, has been demolished to make way for building work on the new centre which will provide local people with a new facility for community activities, events and projects. This £500k project is funded by Big Lottery and comprises a multi purpose hall, IT facilities a drop in area, office, kitchen and youth room. Our role has included all financial aspects of the project, including close liason with Big Lottery.